CBC News has learned public elementary and high school teachers in the London area are taking more sick days, even as the Thames Valley District School Board grapples with a shortage of backfill instructors. Public elementary and high school teachers in the London area are taking more sick days, even as the Thames Valley District School Board grapples with a shortage of backfill instructors, CBC News has learned. The information was gleaned through a number of internal school board documents obtained by CBC News through a Freedom of Information request. 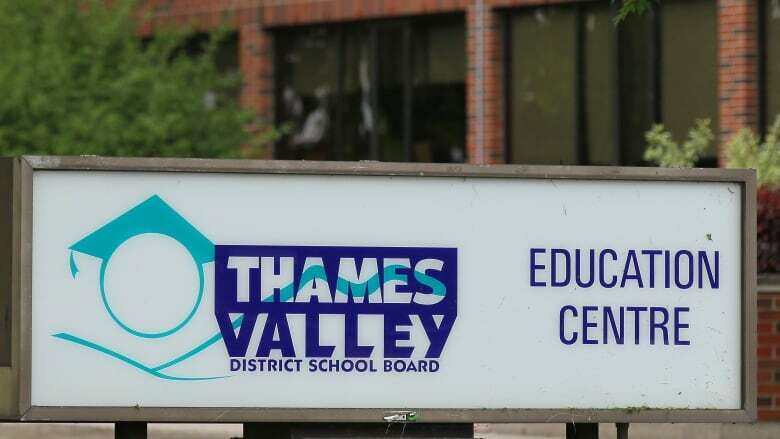 The documents show the Thames Valley District School Board is losing tens of thousands of days every year to acute illness on both the elementary and secondary levels every year, and the average number of sick days taken by teachers has risen dramatically over the last five years. According to the documents, the number of sick days taken by high school teachers in the London area has risen by 19 per cent over the last five years, from 13,498 days lost due to illness, an average of 7.26 days per employee in the 2011-2012 school year, to 14,237 days lost in 2016-2017, an average of 8.94 days per teacher. By comparison, the increase in sick days for London area elementary teachers is even larger. Rising 37 per cent over the last five years from 27,083 days lost in 2011-2012, an average of 8.09 days lost per teacher, to 36,472 days lost in 2016-2017, an average of 12.75 days per employee. Included in the data were the number of teachers who call in sick on the first day of school for each of the last four years which, on average is 8.75 since 2015. "I'm not entirely surprised," said Bill Tucker, a former director of education who now works as a professor at Althouse College at Western University. Tucker said three things are affecting the rising rate of sick days among teachers on both the elementary and secondary levels. First among them is an aging population, where older teachers need more sick days. Second is a more complex classroom environment that adds to teachers' stress levels, but Tucker said what's likely exacerbated the problem most is the recent elimination of teachers' ability to bank their sick days. "It's really changed the philosophy in terms of 'I need to use these days and get better and I no longer have a bank, so if I have a catastrophic illness and injury, I need to take care of myself,'" he said. In 2012, the province imposed a new contract on teachers that not only cut the number of sick days each teacher could take from 20 to 11, but also eliminated the option for teachers to bank their unused sick days and carry them forward. 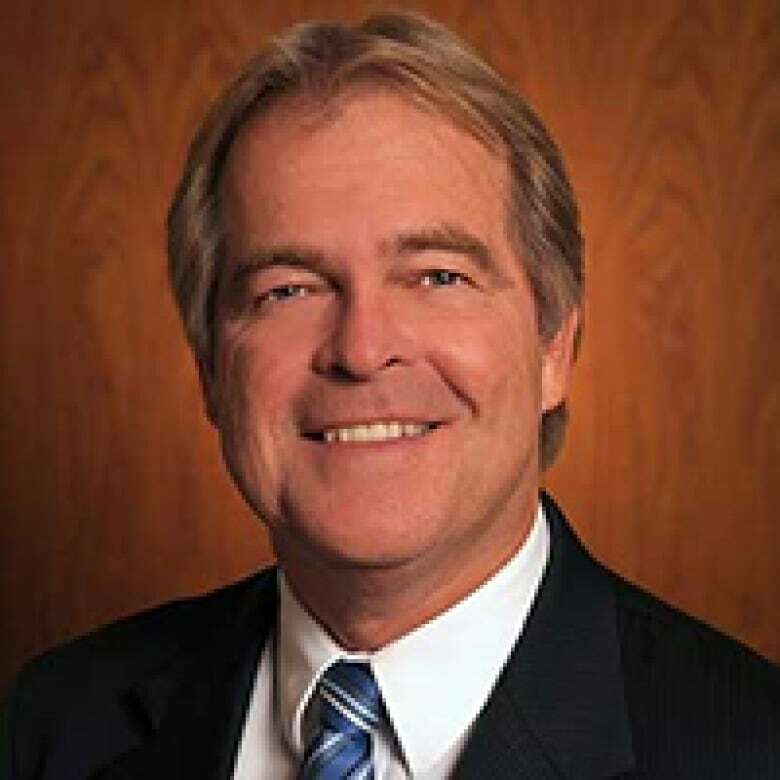 Tucker, who was part of the those labour negotiations between teachers and the province six years ago, said the provincial government was warned at the time that if the banking of sick days were to end, it could cost Ontario much in terms of both time and treasure. "We understood our employees were getting older, and we understood there was going to be some strain on sick day accounts," he said. 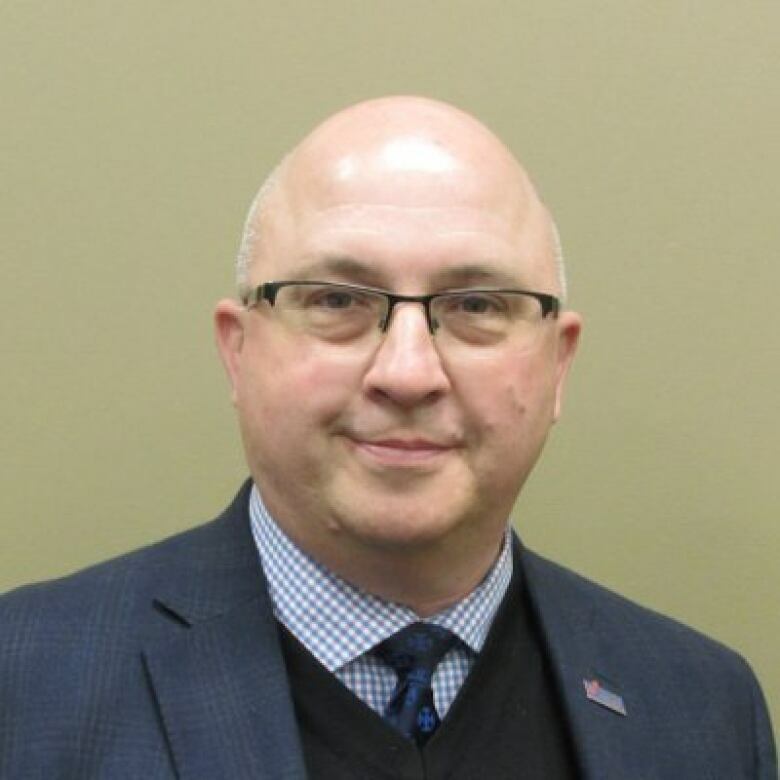 That strain is showing as the boards across the province grapple with a shortage of supply teachers who can backfill sick colleagues, according to Tucker. "Without a doubt there has to be a correlation," he said, noting that some first-year students at Althouse Teachers' College are being interviewed for the emergency supply teachers' list. "They're still not qualified, but they have areas of expertise that are needed. For example, students who are fluently bilingual in French and English are being sought after for French Immersion and French Core. "There's a huge need," he said. "Not just locally, but school boards across the southern part of the province." However, that need seems to be larger for elementary teachers than secondary teachers. Elementary teachers have seen their average use of sick days per teacher rise by 37 per cent in the last five years, almost double the rate of secondary teachers, who've seen their average use of sick days per teacher rise by 19 per cent. 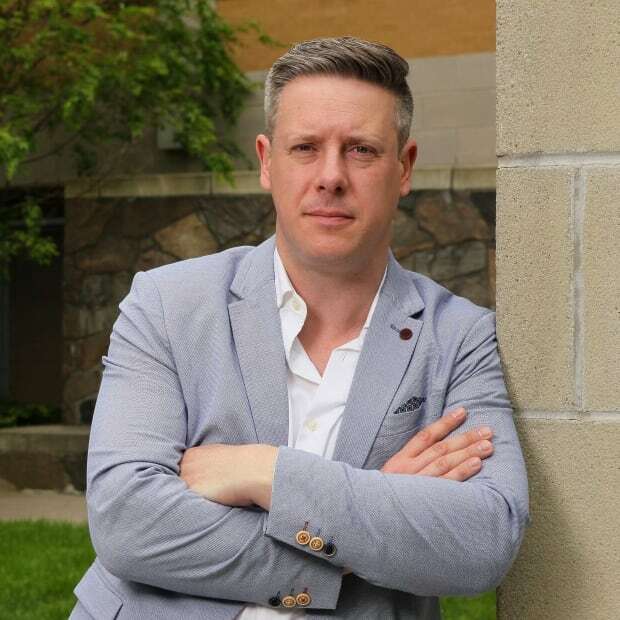 "There has been an increase, I don't think anyone's disputing that," said Craig Smith, the president of the Thames Valley local of the Elementary Teachers Federation of Ontario. Part of the reason elementary teachers take sick days at a higher average than their high school colleagues, according to Smith, is because of demographics. Elementary school students are younger and can't stay home if they're sick, and as Smith puts it, "generally come to school, whether they're healthy or not." "Basically, we get what they get," he said. "Our members are exposed to the usual illnesses of childhood and we get sicker because the kids are not kept at home. Secondary students get to stay at home, elementary kids don't." Smith also said because the overwhelming majority of elementary teachers are female and of childbearing age, they are also more likely to take maternity leave, which can have an effect on the number of sick days used if complications arise.